The Fashion Fighting Famine 2013 Fashion Show was held on Sunday, March 31, 2013 at the Hyatt Regency Hotel in Irvine, California. Featuring runway collections from Australia, Dubai, London, Pakistan, Paris, and the United States, the event drew in close to 1,000 attendees in an exciting evening of fashion & #shopforacause fun in support of our Cause of the Year, New Star Family Center. With a live performance by world-famous Yuna Zarai, a runway and presentation fashion show, and incredible bazaar offerings, the event milled with excited guests & #fffashionistas from around the world. World-famous Yuna Zarai stole the audience's heart with her talented live performance mid-show. Guests attended from over a dozen states and six different countries. 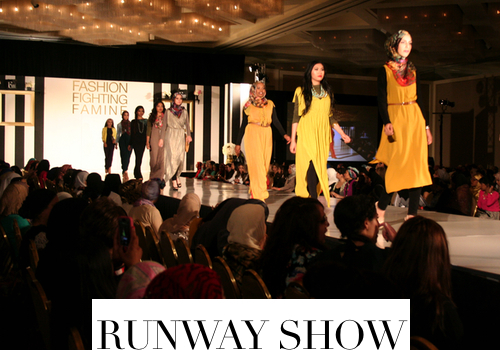 The Runway Show featured designs from Abaya Addict, INAYAH, Hijab House, Madamme BK for Couture Swim N' Sport, Mohajababes, Needlez, Nisaa Boutique, RAYAN, SixteenR. 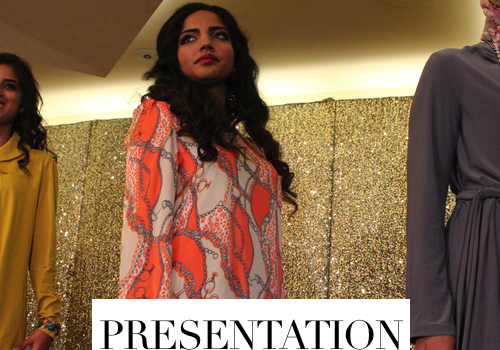 The Presentation also featured U.S. brand Zeena. 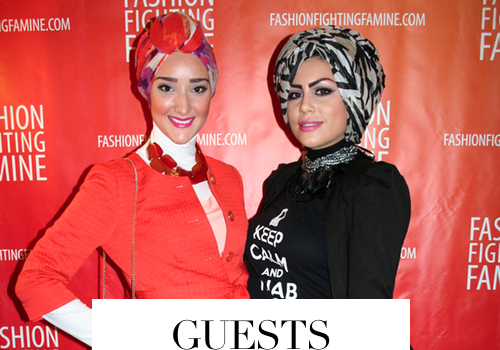 Famous fashion bloggers from across the world united for the first time at our 2013 #fffshow. 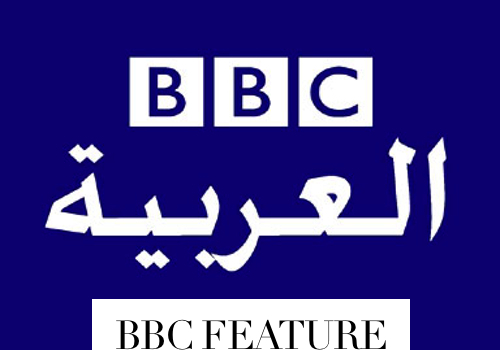 The BBC, Aquila Style, OC Weekly, Aslan Media, and ILLUME magazine were among press that covered the event. Stunning event design was sponsored by 2Create Designs. 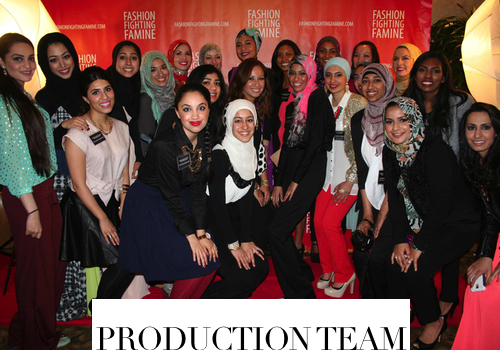 We were honored to have the talented, fabulous, and world-famous Yuna Zarai perform live at our 2013 Fashion Show! 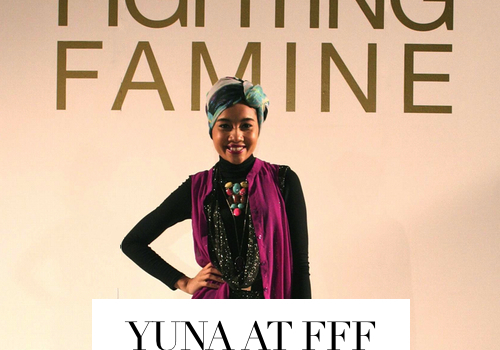 Photos and videos of Yuna at our show coming soon. 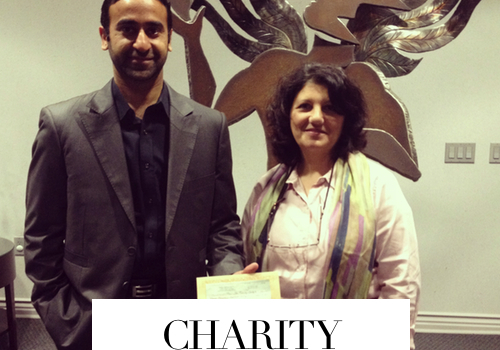 Subscribe to our mailing list for updates on more photos, videos, upcoming events, and fashionably charitable fun! 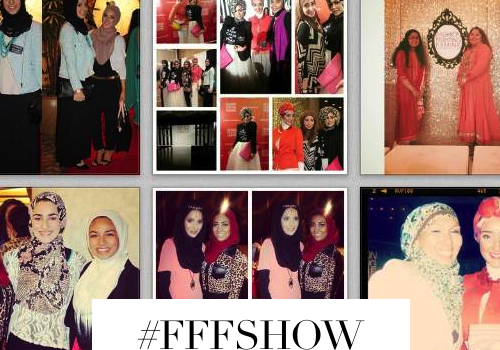 Check out videos from our 2013 #FFFShow, behind the scenes footage, and past events! More videos coming soon.